Cockroach Poker Royal is a game for winners! 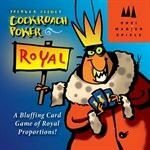 Like Cockroach Poker It is hilarious, quick, and an inexpensive card game. 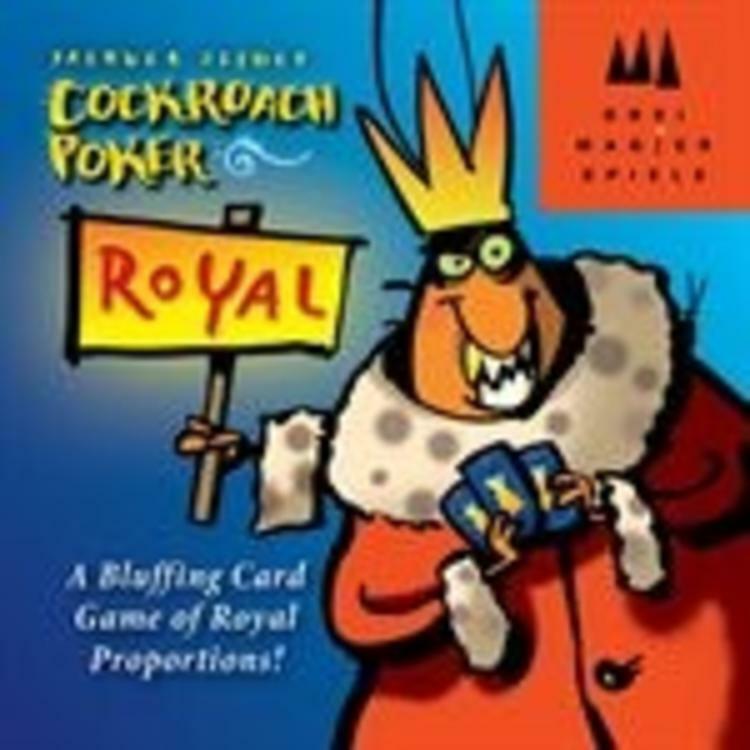 Cockroach Poker Royal is a reverse set collection game that has nothing to do with poker except that the game is all about bluffing.